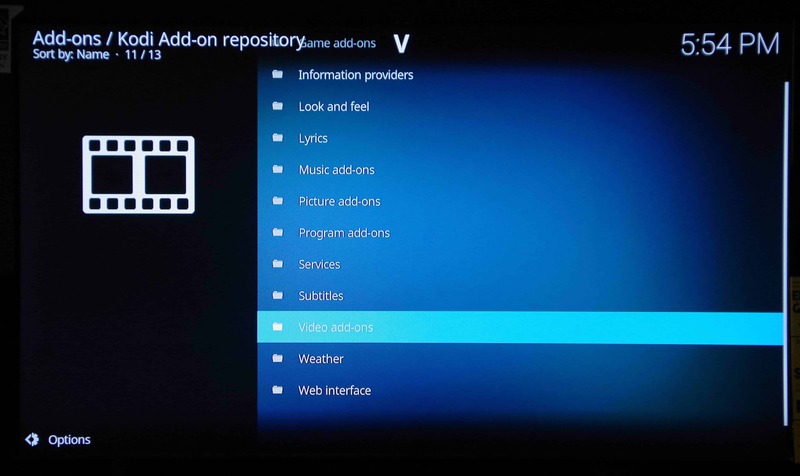 After that, select Install from Repository > Kodi Addon Repository > Video Addons. Then, scroll down to PV Vue. Click that, and select Install. 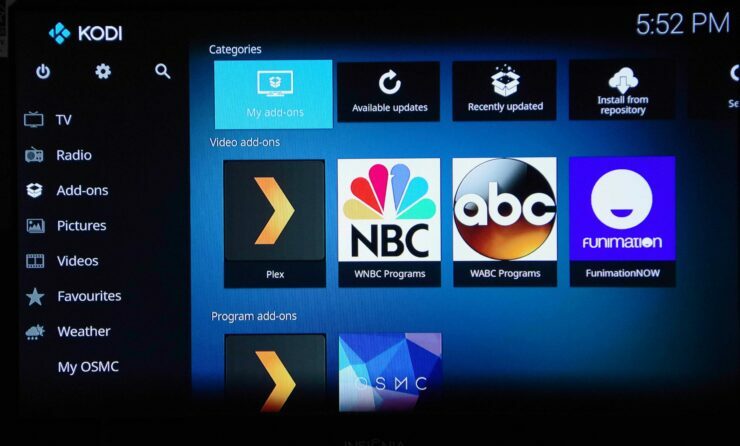 Once the installation is complete, you'll see a notification which says Addon enabled. 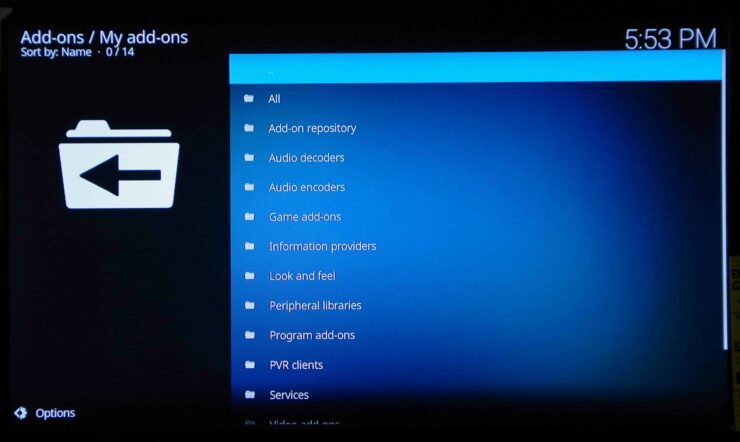 Alternatively, for Kodi v17 and up, click Addons> Addon Browser. Again, scroll down to PS Vue and click it. Click Install. As with the Kodi v16 installation, when the addon is completely loaded, you'll see a notification which says Addon enabled. 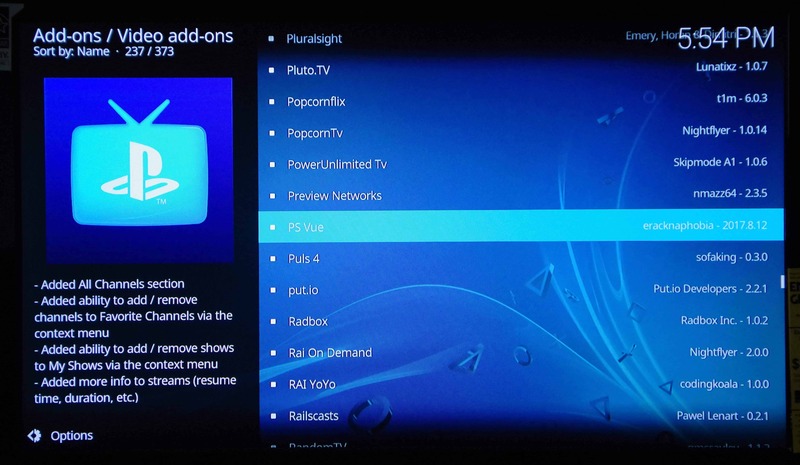 Once that's complete, you're finished installing the PS Vue Kodi addon. If you are having issues launching PS Vue Android app on rooted Fire TV, then using Kodi with PS Vue addon is an option to still be able to watch PS Vue on Kodi. It's refreshing to see an a service like PS Vue graced with a Kodi addon. 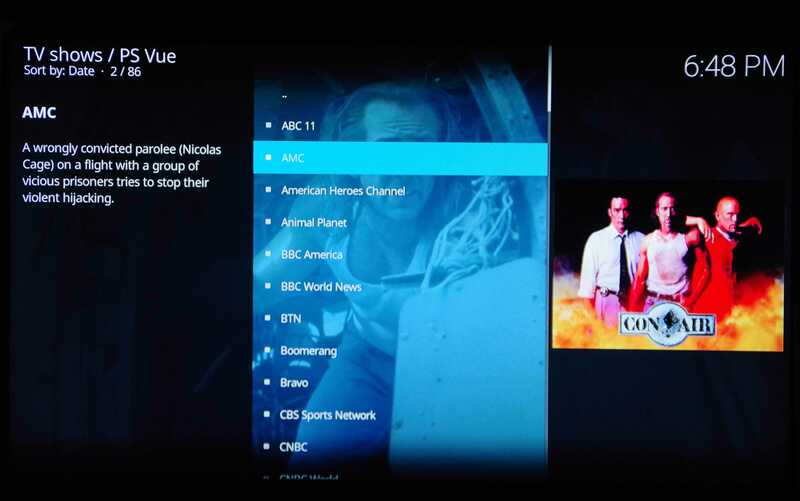 With Kodi v18, more services such as Netflix will see addons released. 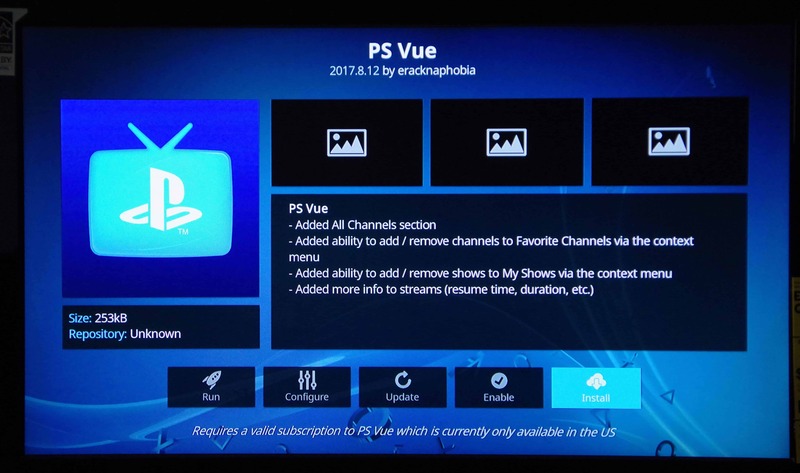 If you're a Kodi user and PS Vue subscriber, this is one of the best Kodi addons for 2017. 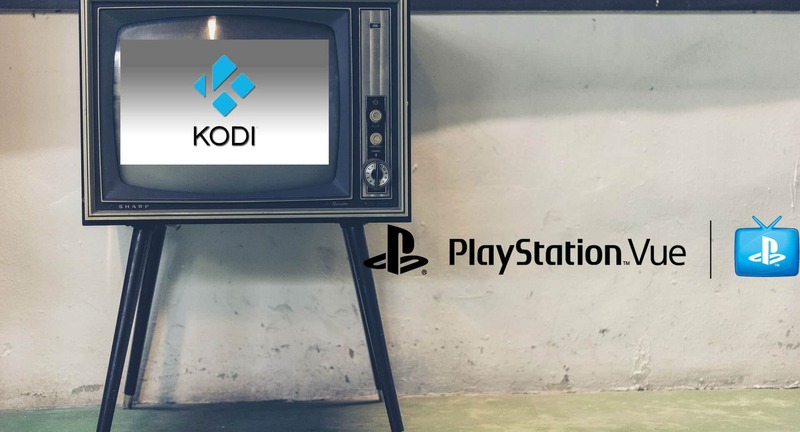 Which Kodi addons would you like to see next?